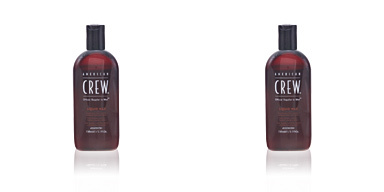 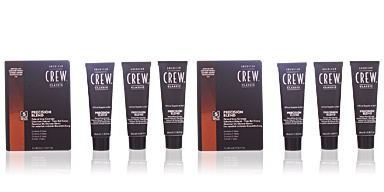 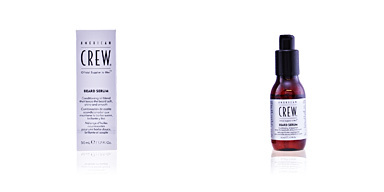 DAILY SHAMPOO by American Crew. 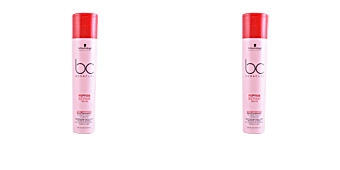 A male care shampoo for users of normal to oily hair and scalp. 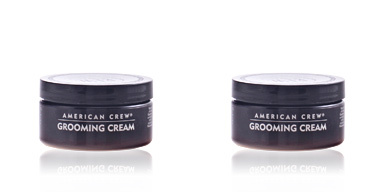 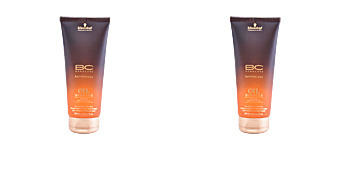 This men's shampoo helps minimize excessive hair oil production by exerting a purifying action on the hair and scalp. 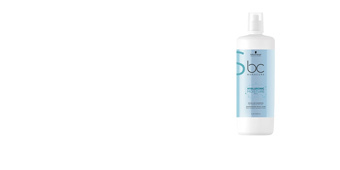 Its plant-based formula cleans and refreshes the hair and scalp, eliminating any type of impurity and residue, prolonging the feeling of cleanliness for longer. 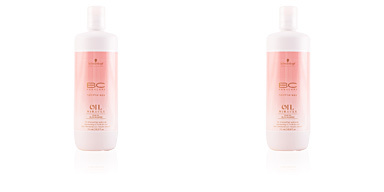 It also has antioxidant, colour-protective, sebum balancing and bacterial-reducing properties to give us fresh, soft and shiny hair. 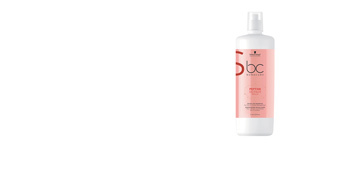 This shampoo is intended for men's normal to oily hair care.